Do mac OS install updates when you reboot if not explicitely allowed to? On windows, when updates are available, you are not allowed to reboot your computer without installing them, taking (quite a long) time. 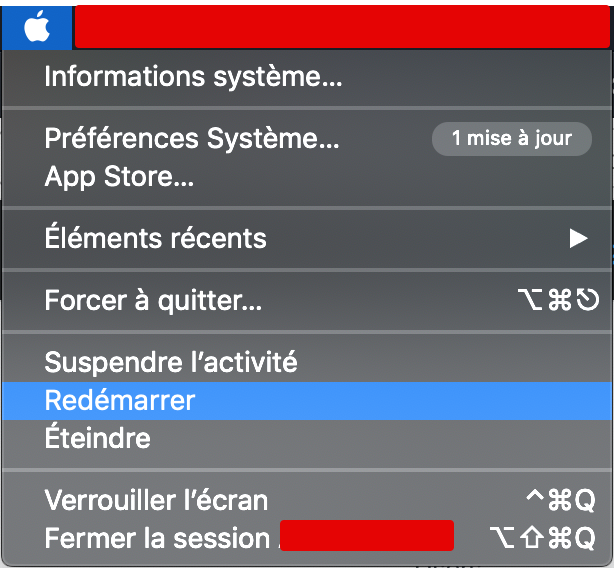 On my mac, a normal update is available If I reboot normally, with this button , will updates be automatically installed ? On Mac OS X High Sierra you have the choice what to do with updates. From just checking automatically (or not) to full Install for the OS and applications. On Mojave the men looks different but does the same (you choose). Not the answer you're looking for? Browse other questions tagged macos upgrade software-update mojave . Is it safe to install Windows Updates on a Boot Camp'ed OS? Mountain Lion: How do I see the description of a software update after I've installed it? Does installing security updates through the command line require an immediate reboot?